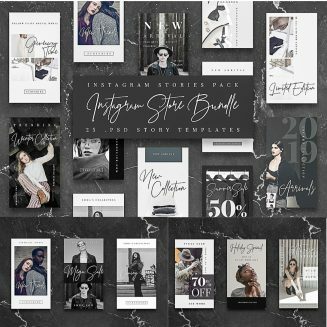 Set of 25 Black and White Instagram Stories Templates. Perfect for stores, personal blogs, magazines. Very easy to edit, change pictures with clipping masks, change layout, colors. File format: .psd, .jpg Photoshop or other software. 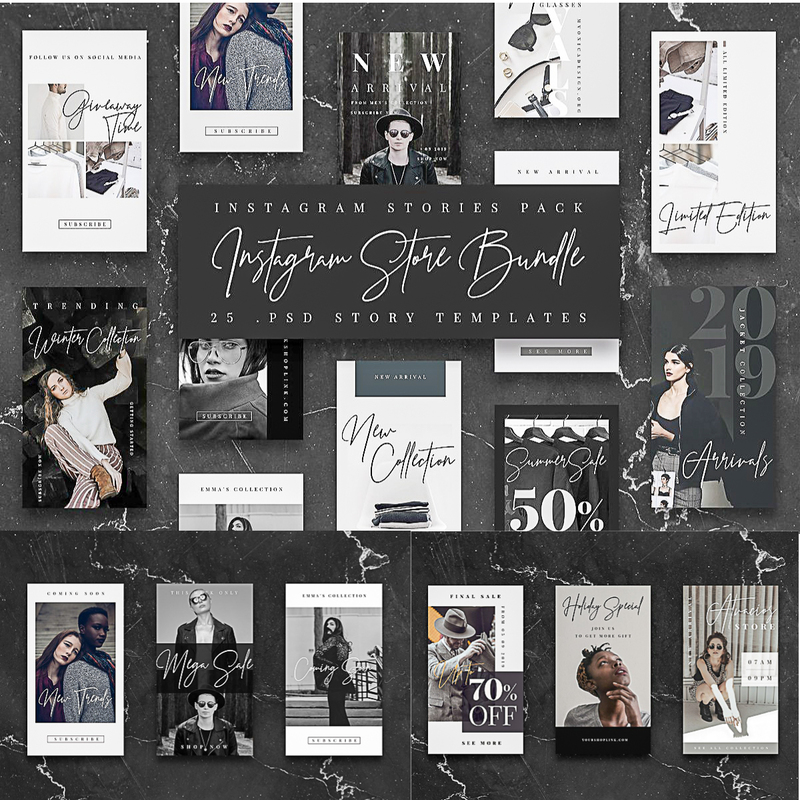 Tags: b&w, black and white, blog, instagram, instagram store, instagram stories, instagram template, minimalist, shop, store, story.